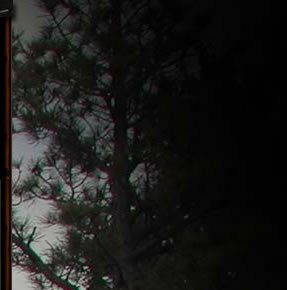 Although porting a shotgun barrel has been around for a very long time, it doesn't do much to reduce recoil. It does nothing to improve patterns, something rudimentary interior ballistics has shown for a very long time. High speed video has proved and reproved what was already shown by spark shadowgraphs from Ed Lowry years ago. Yet, despite all this well-known, well-accepted, peer-reviewed, proved and reproved information, porting still clumsily rears its ugly head from time to time. You might think there is some evil conspiracy to bring back the grace and beauty of the Cutts Compensator, or some conniving by the hearing aid industry to destroy the hearing of innocent Americans? 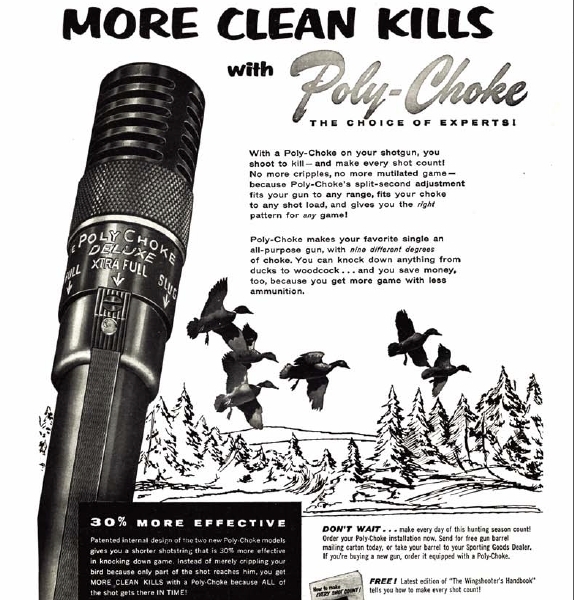 The wonder choke has been 30 Percent More Effective for a very long time, as you can see from this 1956 Poly-Choke ad-brag. For starters, let's consider the .22 rimfire. Though it has a substantially higher breech pressure than a shotgun shell, the pressure rapidly falls off. It falls off to the point where past 15-16 inches of barrel length, it may actually lose velocity. A .22 rimfire doesn't burn much powder and after the powder decays in that first 15 inches or so, we have a combination of bullet drag and air pressure (the air in the barrel) that can combine to slow the projectile down slightly. In a shotshell, peak pressure occurs inside the shell casing. Most of the propellant is consumed in the first 18-20 inches of barrel. Beyond that, pressure and acceleration fall off rapidly, to the point where muzzle pressure can be only a five hundred to a thousand psi, or less, according to H.P. 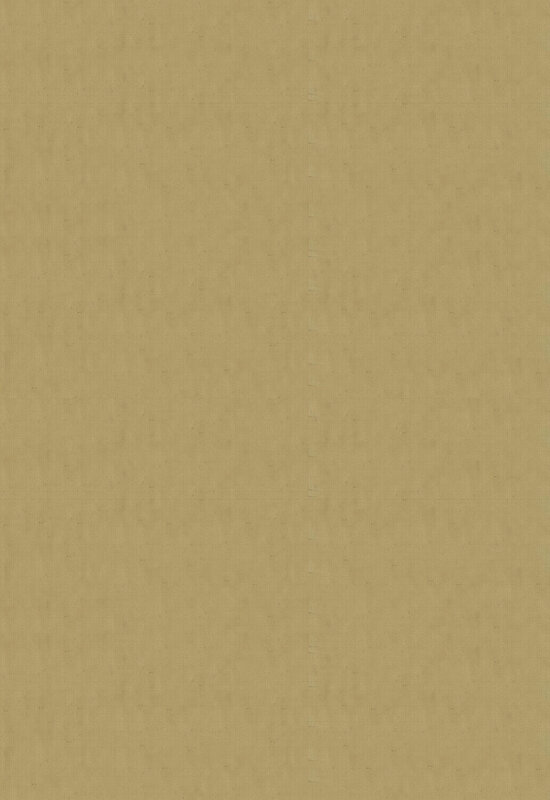 White data. There are many, many sources for this information. A good one is Neil Winston. You can read Neil's study by downloading the PDF from his website: http://www.claytargettesting.com/study2/Study2.3.pdf. In Neil's example, peak pressure drops off after only seven-tenths of one millisecond, falling below 2000 psi at 1.5 milliseconds. The shot leaves the muzzle long after, comparatively, at about 3.5 milliseconds. There isn't much acceleration going on downstream. 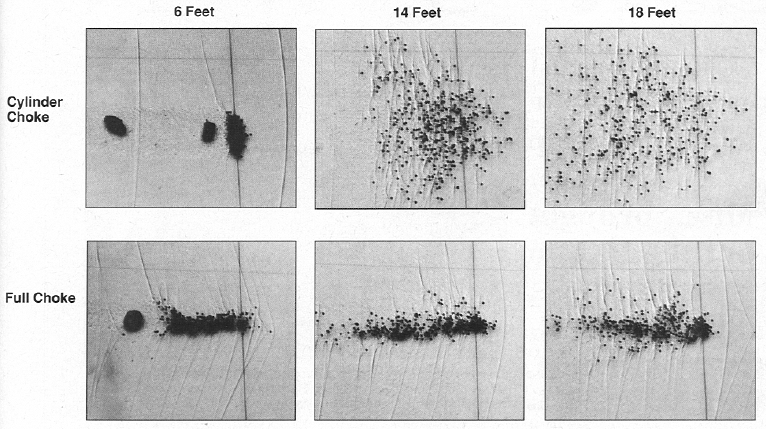 This is evidenced by the tiny velocity differences between 24, 26, 28, and 30 inch shotgun barrels. There isn't much pressure left to do much of anything. Additionally, there is slight friction from the wad and again, our empty barrel isn't really empty . . . it is full of air that has resistance and must be pushed out of the barrel. This wouldn't apply in outer space, but I'm referring to conventional earth-bound applications. The ridiculous idea is that the wad is driven into the shot column. Well, obviously it is, but significantly only at initial set-back and the first several inches of aggressive acceleration. The further downstream we get from the muzzle, the once 8000  9000 psi breech pressure diminishes to trivia. Shot and wad leave the muzzle simultaneously, and of course there is still wad pressure on the shot, with the shot still being forced towards the base and sides of the shot cup, just as always. In the case of conventional wads, the petals open instantly like giant air brakes, the shot cloud continuing undisturbed. Trying to relief the pressure behind the wad is fruitless as there is scant little pressure that could be relieved and the pressure in front of the shot, the atmosphere, cannot be. This is why porting is one of those eternal Pet Rocks of Shotgunning. It cannot do anything for patterns and it doesn't. As for the bogus claims of recoil reduction and reduction in muzzle rise, it can't be said that it doesn't work, just that it doesn't work significantly or noticeably. To the extent that porting reduces weight, it must actually increase recoil although that is equally imperceptible. Ed Lowry's spark shadowgraphs were able to show the effects of choke accurately and vividly. While at one time, Cylinder chokes were thought to have shorter shot strings, it was Full choke that did, due to simple (but overlooked) wind drafting. 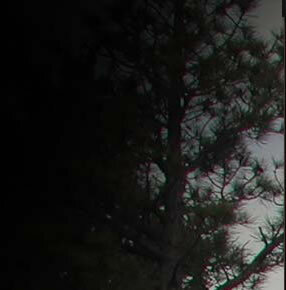 Since the spark shadowgraph days, high speed video has re-proved what Ed Lowry was able to show long ago. Above, a representative pressure curve from the M193 5.56mm cartridge. With many center fire cartridges, porting does indeed work to reduce recoil as you may have 20-30 times the pressure to work with. Center fire rifle muzzle break results do not translate to shotguns however, a vastly different application.